Mobile Week will be held for the 3rd time from 24 to 30 April 2017 with cooperation from Orange, Qualcomm and Motorola. 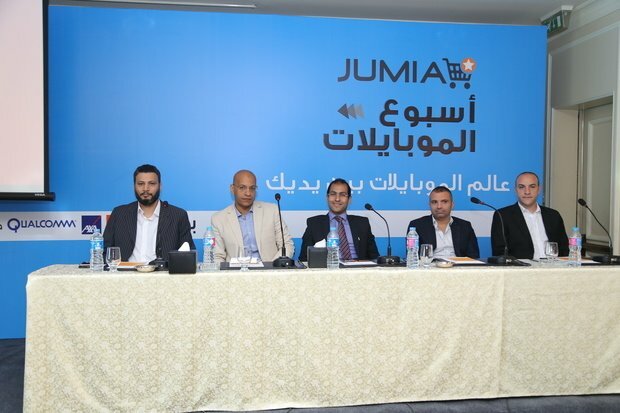 The number one online marketplace service provider in Egypt JUMIA announced the launch of its commercial campaign Mobile Week that will be held from 24th to 30th of April 2017. This came during a seminar organized by JUMIA under the slogan of "Mobile World between your Hands" in participation of major leading companies in mobile industry like Orange, Qualcomm and Motorola. JUMIA's Mobile Week will be held for the third consecutive year during which the company reveal on various types of smart phones and accessories. JUMIA CEO Hisham Safwat added, "At the time during which Egypt is considered one of the leading countries in the spread of smart phones across the African continent during 2016 according to the studies conducted by JUMIA, the company, during the seminar, will shed the light on the new versions of Mobile phones that will be launched for the first time in the Egyptian market in cooperation with its partners. 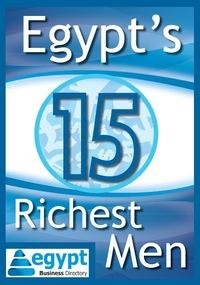 Further, the Seminar, which is attended by a huge number of specialists and media, tackles the development of mobile industry in the market, its future and the global trends of the industry; in addition to, the behavior of Egyptian users towards smartphones specially that the 4 mobile operators are getting ready to shift to 4G technology where the spread of smart phones contribute to the recovery of the e-commerce market in the Egyptian market. " JUMIA will cooperate with Orange, and Qualcomm for enhancing the 4G trials and make it available to the customers through a wide variety of smartphones that provide a true experience of the 4G technology at amazing speeds and prices suitable for customers by launching these phones on JUMIA Website during the Mobile Week.